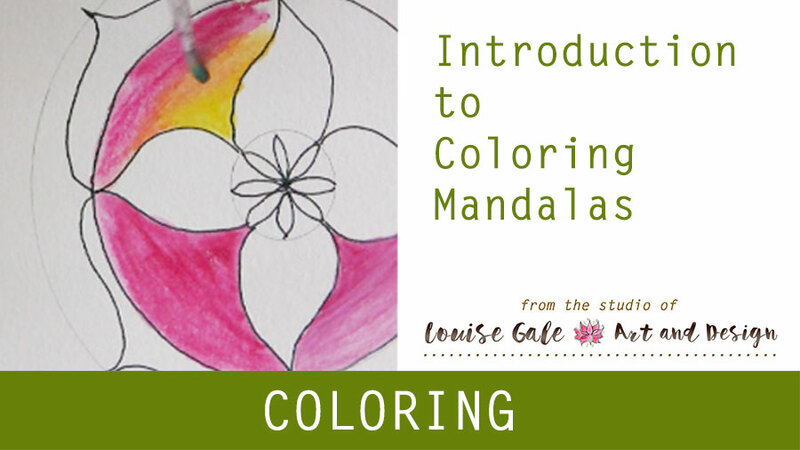 Hello and welcome to the first video in the free mandala coloring pages series. Today, we are getting started with a short video on coloring where I show you just a few different techniques so you can get started with coloring your mandalas. 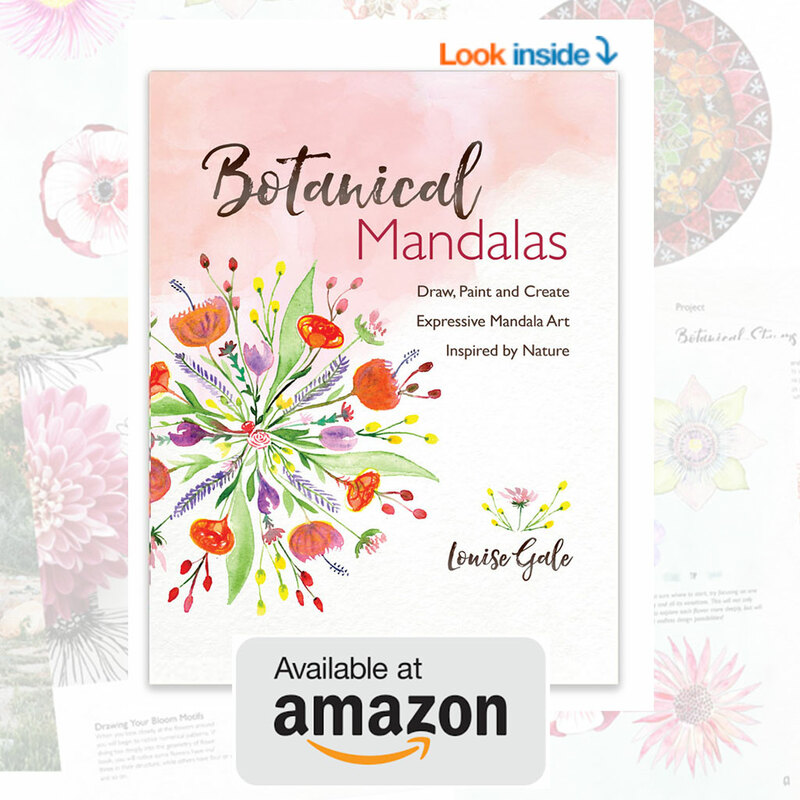 If you are already signed up, you can access all of the pages to download plus the free coloring page that accompanies this post and video, please pop on over here. Once you subscribe, an automated email will send you access information on downloading the coloring pages and watching the videos. According to clinical psychologist Ben Michaelis, coloring is a stress-free activity that relaxes the amygdala — the fear center of the brain — and allows your mind to get the rest it needs. But coloring has other indirect health benefits, as well. Art Materials used or referred to in the video. Below are some links to art materials I either use in the video or refer to. Please note: The links are NOT affiliate links so if you were to go ahead and purchase any of the supplies I recommend or point to, I do not receive a commission. Student grade are brands such as Reeves (6) and Sargent. (5) Professional are Caran d’Ache,(1) Derwent (2) and Prismacolor (3) I use the Caran d’Ache pencils as shown above in my video and love them because of their color and vibrancy. 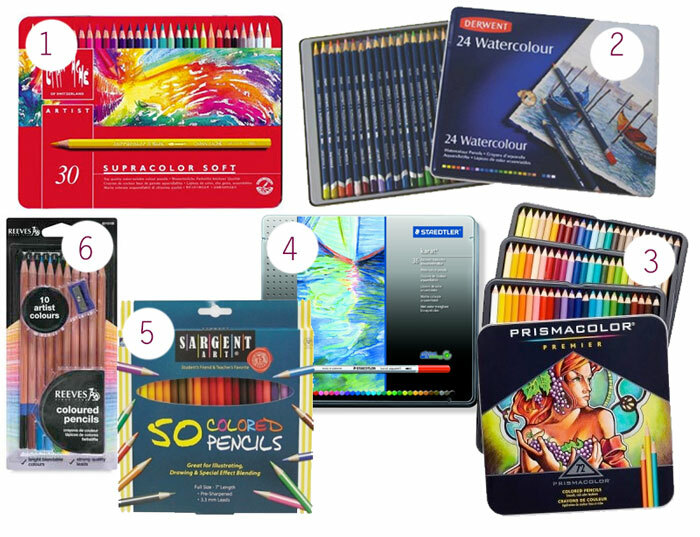 Many brands offer regular pencils and also the wet/dry or what is called water soluble options. Limited color options which are standard. If you have not already done so and would like to get access to the Free Coloring pages, then pop on over and sign up here. 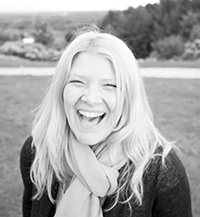 Dear Louise, I signed up for your Newsletter but cannot download the free mandalas for coloring. What did I do wrong?